The invention of computer has fulfilled the dreams of many, even we can not imagine our life without computers. Generally: This is a device that is used for many purposes such as securing information, e-mail, messaging, software programming, calculation, data processing etc. Desktop computers require CPU, UPS, keyboard, and MOUSE to work, while in the laptop all of them are already present. With large memory it is an electronic device that can secure any data. We are going in the modern world of computers in the 21st century. 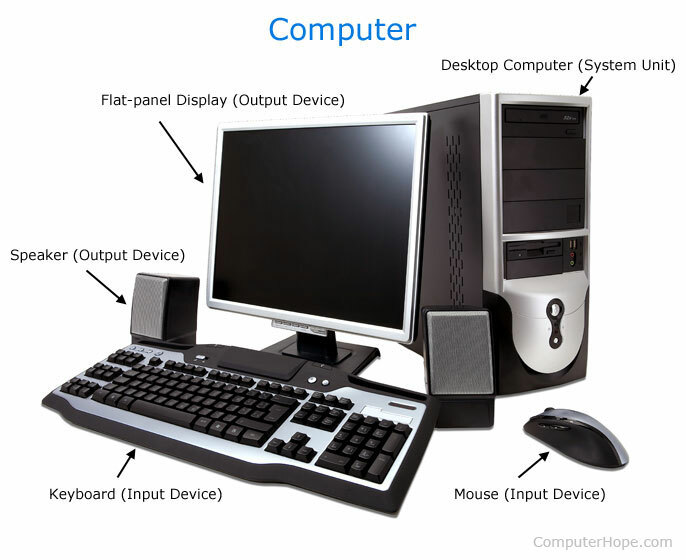 Earlier generations of computers used to work very limited, while modern-day computers could accomplish all the tasks. Charles Babes made the first mechanical computer that was very different from today's computer. The goal of the invention of computers was to produce a machine that could calculate mathematical calculations very quickly. During World War II, the estimation of the speed and direction of the enemies' weapons was found and their exact position was ascertained. Today's computer is equipped with artificial intelligence technology that helps in every area of ​​life. The new generation of computers is highly advanced ie small, light, fast, and very powerful. In today's day, it is being used in every business like - Examination, Weather Forecasting, Education, Shopping, Traffic Control, High Level Programming, Railway Ticket Booking, Medical Area, Trade etc. This information with the Internet is the mainstay of technology and it proved that nothing is impossible in today's time. There are hundreds of benefits to computers for humans, including cyber crime, pornographic websites, which are easily accessed to our children and students. Through some measures we can avoid its negative effects. Today the human relation is increasingly dependent on the computer technology. Nobody can imagine his life without a computer, because he has stepped up his feet everywhere and people have become his etc. This is beneficial to any grade student. They can use it to create a project, to learn poetry, for whom, download exam related notes, gather information etc. in a very short time. It is also helpful in finding jobs in the skill development of the students. In the modern world of technological advancement, the computer is a wonderful gift to us by science. It has changed the lifestyle of people and the ideal. No one can think of himself without a computer because it has made more work easier in less time. 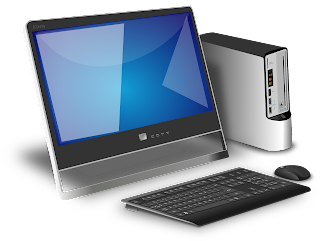 Computers have been a major contributor to the development of developed countries. It's not just a storage and technology device, but it's like an angel who can do anything. It is used by many people for entertainment and communication. We can connect with our friends, relatives, parents or anyone in the name of e-mail, video chat, using only. Using the Internet in computer, we can find or find information about any topic that is helpful for our project or education related work. It is also very easy and secure for business transactions. Due to the convenience of data storage, the paper saves all the places of government, non-government, school, college etc. The person can save his time and energy from online shopping, bill collection etc. from home. Computer education has been made compulsory by the Government of India in schools, colleges, and other educational institutes to improve the skills of the students in their professional life. Today's modern day jobs are becoming a necessity to learn computer. In order to be proficient in this, network education, hardware maintenance, software installation etc. have been linked in higher education.